Big content day, today, at CXHAIRS HQ. We have Cyclocross Television episodes for both C1 races at NBX and a Cyclocross Radio episode previewing U.S. Cyclocross Nationals. 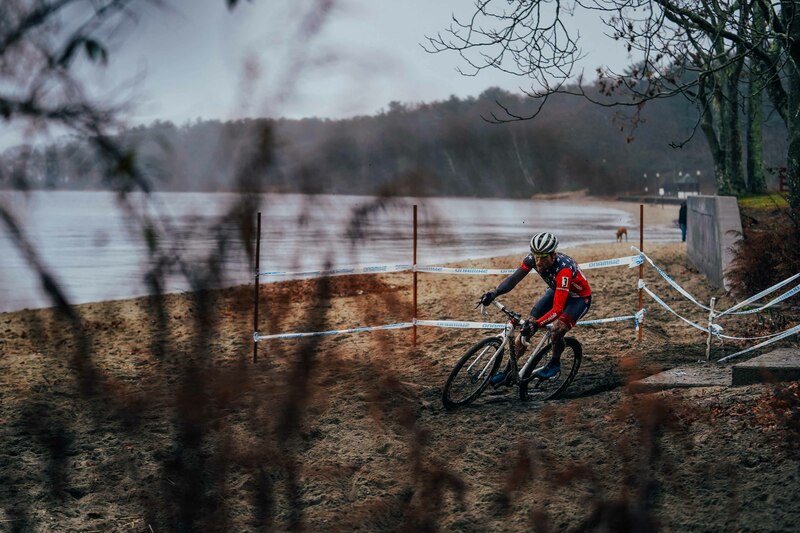 This was my first time to NBX, in Warwick, Rhode Island, and it’s a great event that features a fun and challenging track. 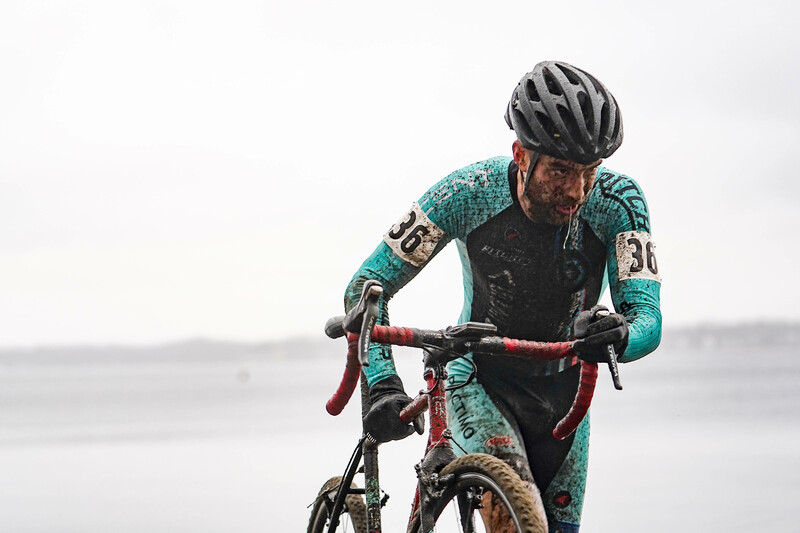 With cyclocross nationals just around the corner, the elite fields were all in to test the competition and get in a few more hard races before they put it all on the line in less than two weeks. 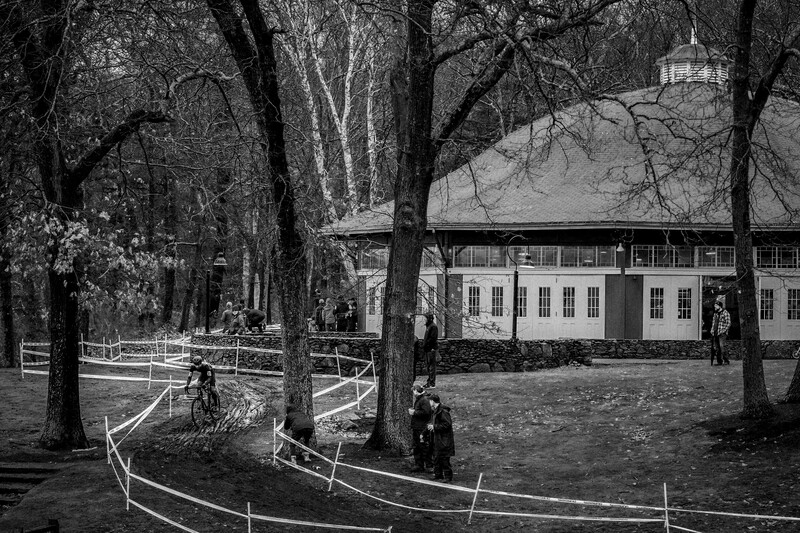 With U.S. Cyclocross Nationals just around the corner, the Cyclocross Radio TDDTIE crew got together to preview the week and make our predictions for the elite categories. We also discussed NBX and Resolution Cup. 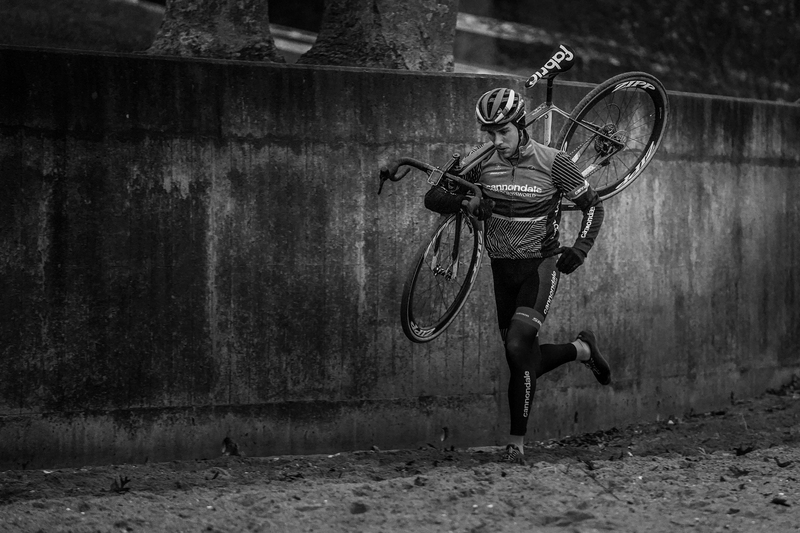 If you haven’t already subscribed to Cyclocross Radio or Cyclocross Television, please consider doing so. Thank you, CXFs. Need coffee? (Trick question, you do). Check out our partnership with Grimpeur Bros and the amazingly tasty Full Schleck blend. You can get these flavorful and possibly magical beans here: https://www.grimpeurbros.com/products/wap-coffee. Cyclocross Radio is part of the Wide Angle Podium podcast network. Check out www.wideanglepodium.com, listen to the shows, and consider becoming a member. Check out Maxxis Crosshairs Television for recap and commentary video from the latest (predominantly) U.S. UCI cyclocross events (subscribe to the channel, give a thumbs up and leave a comment): www.cyclocrosstelevision.com. Please subscribe to Cyclocross Radio and all of the Wide Angle Podium shows on iTunes, if that’s how you consume podcasts. Also, rate and review on iTunes, even if it’s not the way you consume podcasts. To keep up to date, follow @cxhairs on Instagram and Twitter. Have a question, comment, complaint or general inquiry? Hit us up at feedback@cxhairs.com And don’t hesitate to call the hot line: 405-CXHAIRS.